New FIRST WEAN™ 519 DEN35 show pig feed is formulated with Ambitine® feed technology to support proper gut health and feed intake, and Vitacy-S™ to help support immune function. Honor® Show Chow® FIRST WEAN™ 519 DEN35 pig feed is designed for sale pigs weighing 25 lbs. and up. 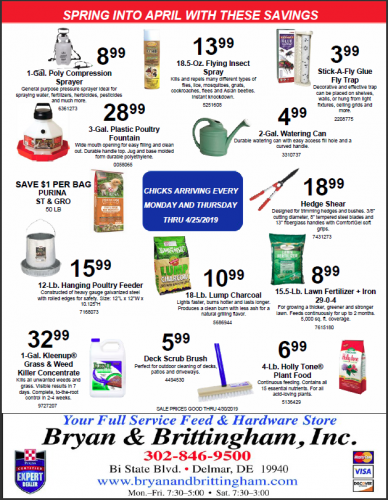 Offer FIRST WEAN™ 519 DEN35 pig feed to pigs being prepared for a prospect show pig sale. FIRST WEAN™ 519 DEN35 feed can also be fed to newly-purchased young show pigs during the critical receiving phase when they are susceptible to health challenges. Formulated for ultra-modern show pigs, FIRST WEAN™ 519 DEN35 pig feed is a 20% protein, 6.5% crude fat, 1.3% lysine feed in a 3/32” pellet designed for optimal intake and pellet quality. New and improved FIRST WEAN™ 319 DEN35 show pig feed is now formulated with Ambitine® feed technology and Vitacy-S™ to support proper gut health and feed intake. Honor® Show Chow® FIRST WEAN™ 319 DEN35 pig feed is designed to be fed to pigs weighing 15 to 25 lbs, but can be fed to heavier pigs. 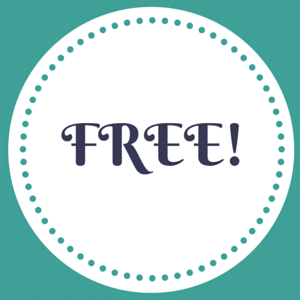 Offer FIRST WEAN™ 319 DEN35 pig feed as a phase 2 pig starter when pigs are about 28 days of age or weigh 15 lbs. Honor® Show Chow® FIRST WEAN™ 319 DEN35 pig feed is supported by Purina research. Get your newly weaned pigs on the FIRST WEAN™ program today to unleash your genetic investment. 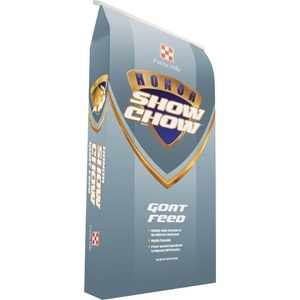 Honor® Show Chow® SHOWPIG 709 feed is designed for growing/developing show pigs weighing 50 lbs. and up. 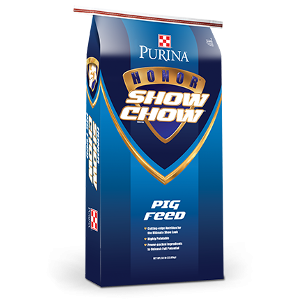 Honor® Show Chow® SHOWPIG 709 feed is a moderate protein, high energy feed formulated for ultra-modern show pigs needing muscle, cover, and body. 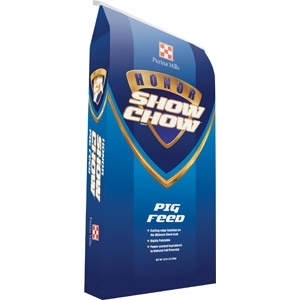 Honor® Show Chow® SHOWPIG 509 feed is designed for sale pigs weighing 25 lbs. and up. Offer SHOWPIG 509 feed to pigs being prepared for a prospect show pig sale. SHOWPIG 509 feed can also be fed to newly-purchased young show pigs during the critical receiving phase when they are susceptible to infection with mycoplasma pneumonia. Honor® Show Chow® Showlamb Grower DX Pellet is a nutritionally complete, highly fortified, balanced feed designed for show lambs to promote optimum growth and development during the growing and finishing phases.